We CU! 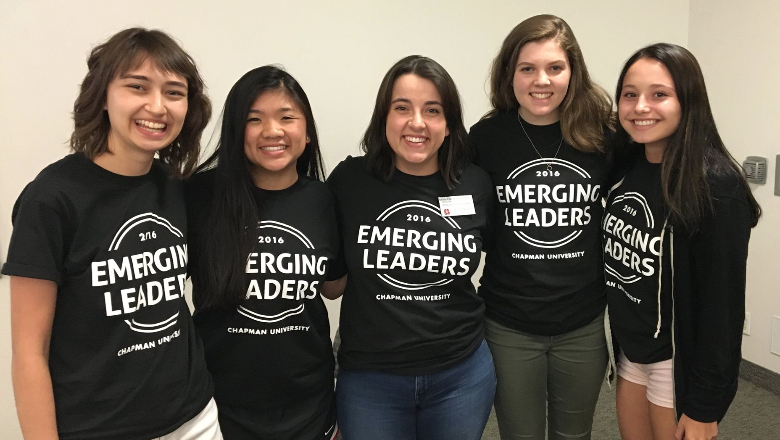 Mentor Program is a collaborative initiative designed to help all students make connections with the campus community and establish a sense of belonging at Chapman University. Mentors consist of dedicated students, staff and faculty who are eager to support you wherever you may find yourself in your college journey. More information to come or the Fall 2018 semester! On behalf of Residence Life and First Year Experience, The Cross-Cultural Center and The Promising Futures Program, we look forward to your participation! If you have any questions, please email crossculturalcenter@chapman.edu. 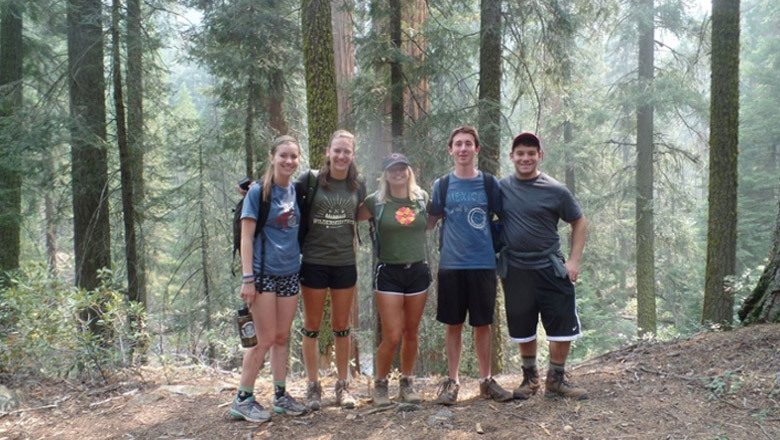 Trek information for 2019 will be available in the spring! The 2018 First Year Photo Project is currently underway! Visit the official website to view a variety of different submissions from incoming students. Contact Jordan Vaughn at resstu102@chapman.edu with questions! 2019 retreat information will be available in the spring! Thank you for your interest in the First Generation Summer Bridge Program! Program details for 2019 will be available in the spring. 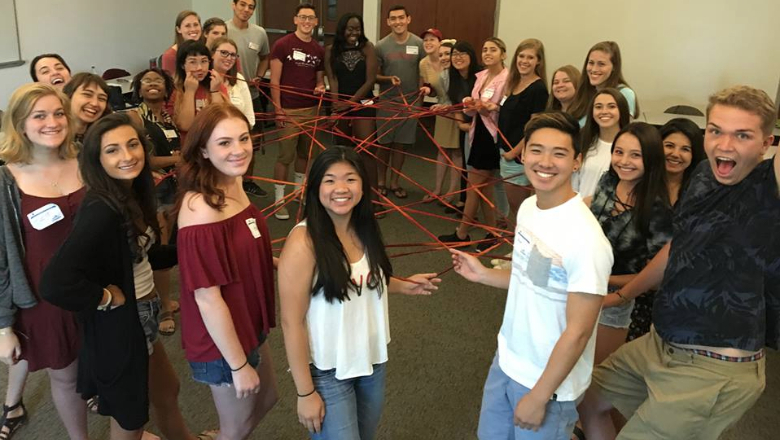 If you have any questions, please contact First Generation Summer Bridge Staff: firstgen@chapman.edu. You are invited to participate in the Architecture of Belonging project. This important study seeks to understand how residence hall spaces facilitate or hinder the development of belonging and community among students. Participation involves photo journal and a participating in a focus group. Students enrolled in PSY 101 may be eligible for research study participation credit for this course. For more information, please contact Dr. Michelle Samura at samura@chapman.edu. Each Fall and Spring we ask all first year students to complete a short online survey called Mapworks. Mapworks is designed to help students understand how they are connecting at the University, what challenges may lie ahead, and what services are available to help them meet those challenges. Be on the lookout for more information once the academic year begins.